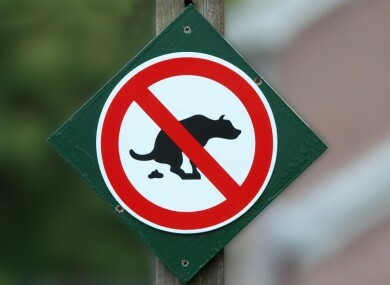 A PARIS SUBURB has come up with an innovative plan to fight a plague of dog droppings on local streets — catching offenders on closed-circuit television cameras. The commuter town of Montereau-Fault-Yonne southeast of Paris said Monday that municipal police would begin using a decade-old network of CCTV cameras to track down dog owners who don’t pick up their pets’ droppings. “This will allow us to identify and seek out pet owners with no sense of civic duty and, in the event of repeat offences, to fine them” €35, town mayor Yves Jego told AFP. He said using the cameras against irresponsible dog owners was no different from filming traffic offenders and was not an invasion of privacy because “we are not filming people at home”. Email “Paris town uses CCTV cameras to catch people who don't clean up after their dog”. Feedback on “Paris town uses CCTV cameras to catch people who don't clean up after their dog”.